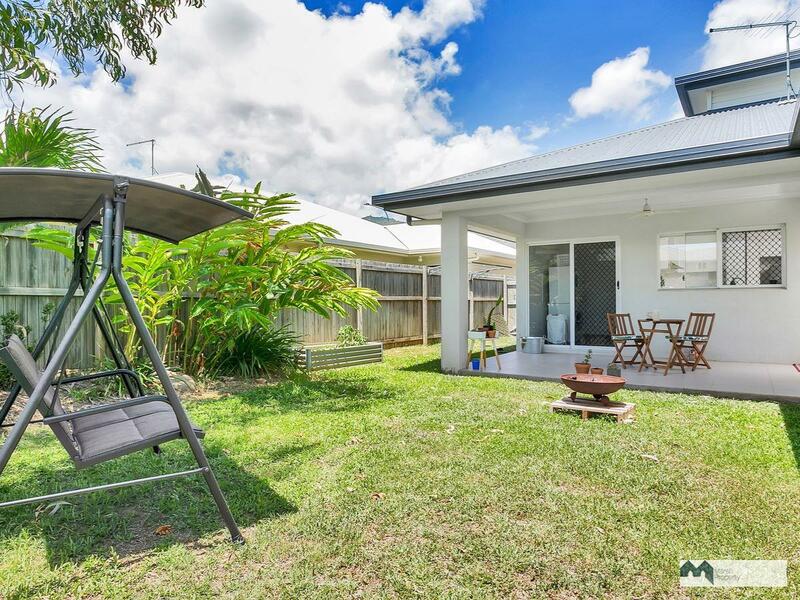 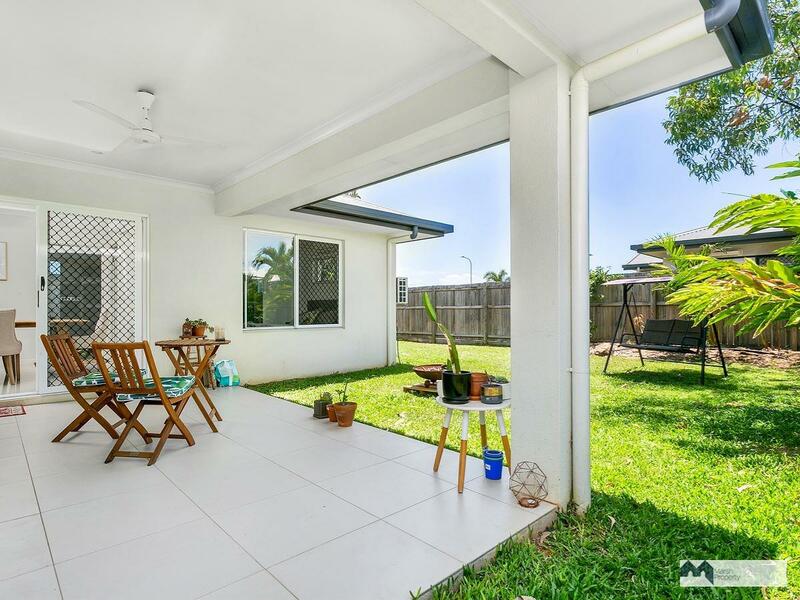 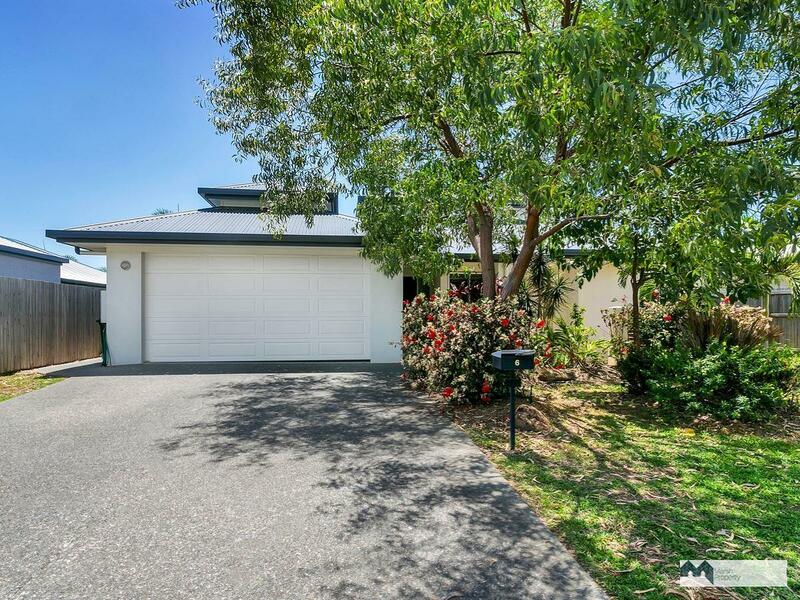 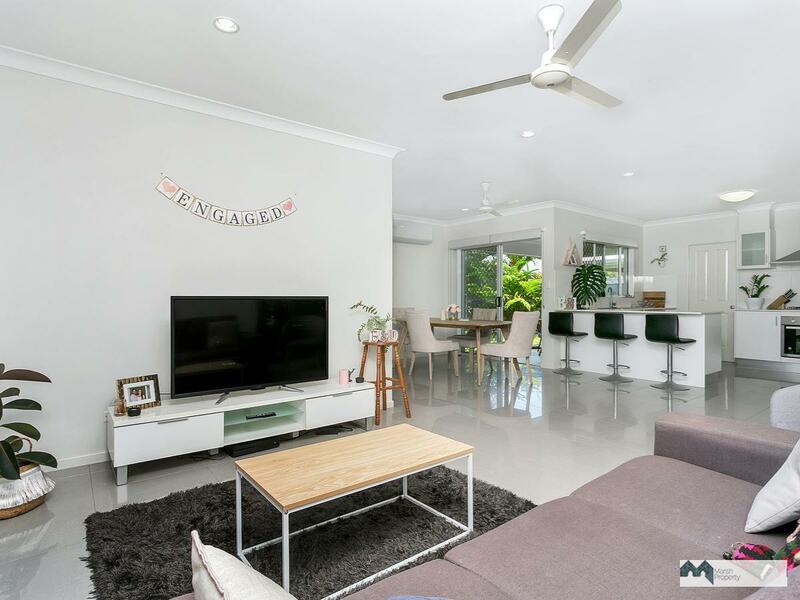 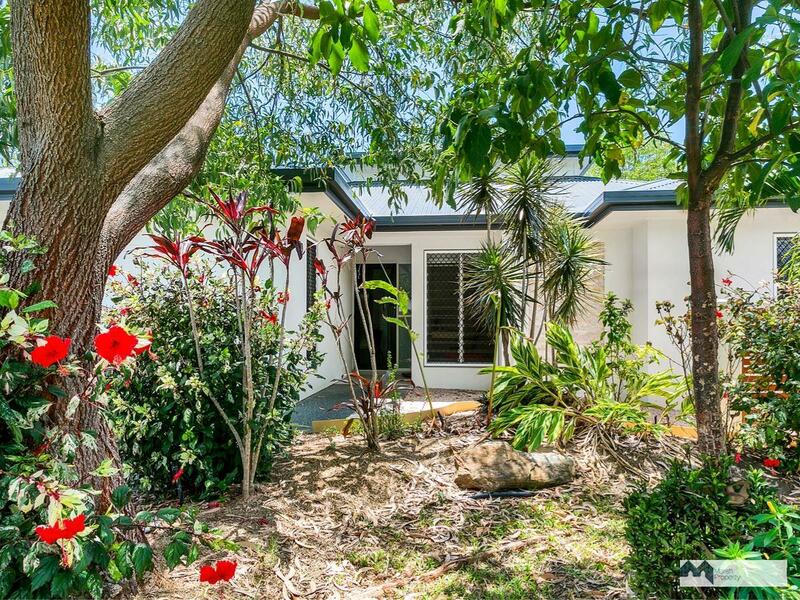 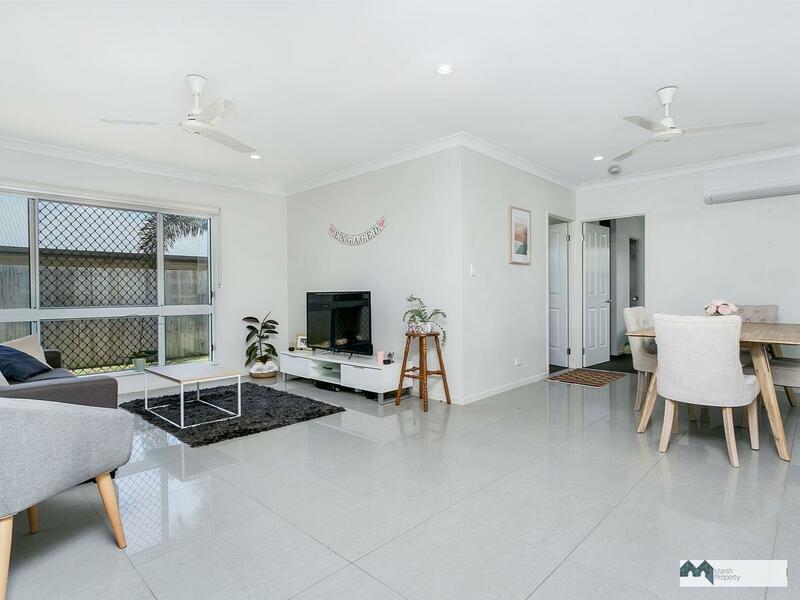 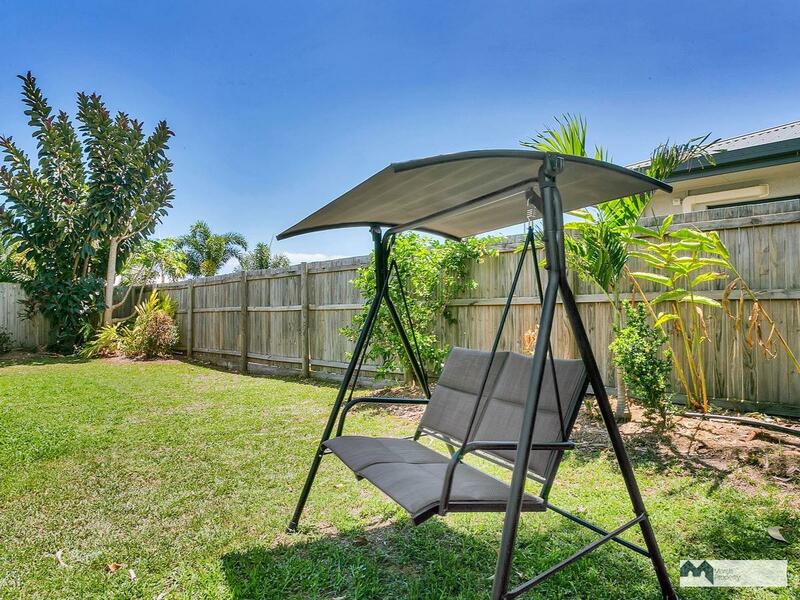 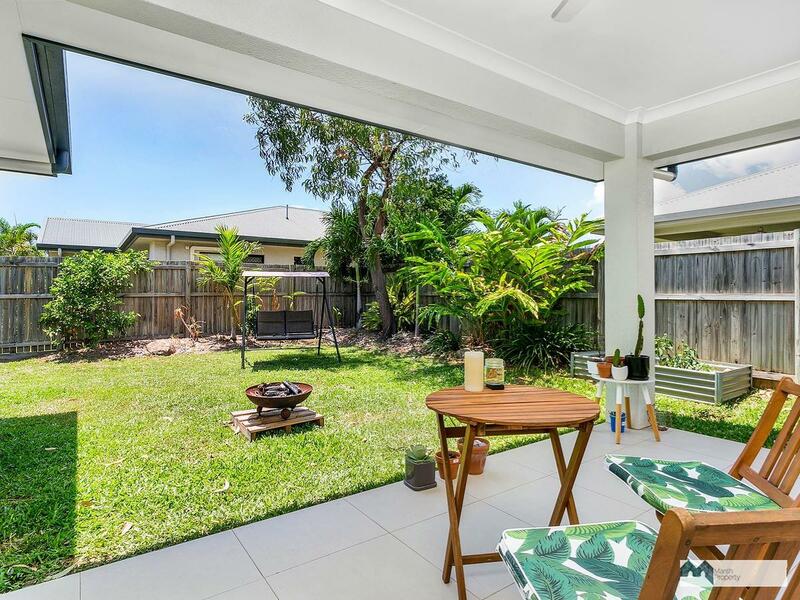 This rock solid contemporary style, 4 bedroom, 2 bathroom home, presents in immaculate condition and presents a great opportunity for a young family to move in before Christmas with not a cent to spend. 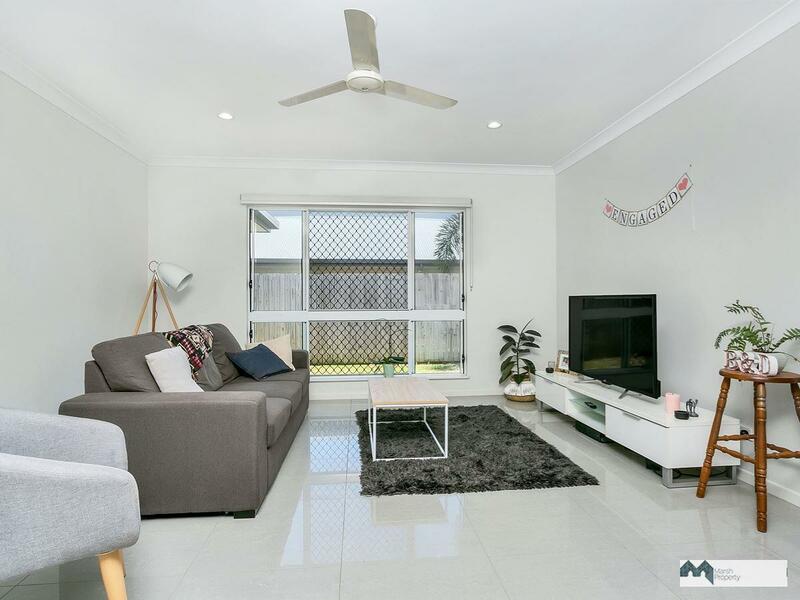 Featuring a modern, neutral palate with large format, cooling tiles in the living areas and carpet to the bedrooms, it lends itself to a variety of decorating tastes and furniture. 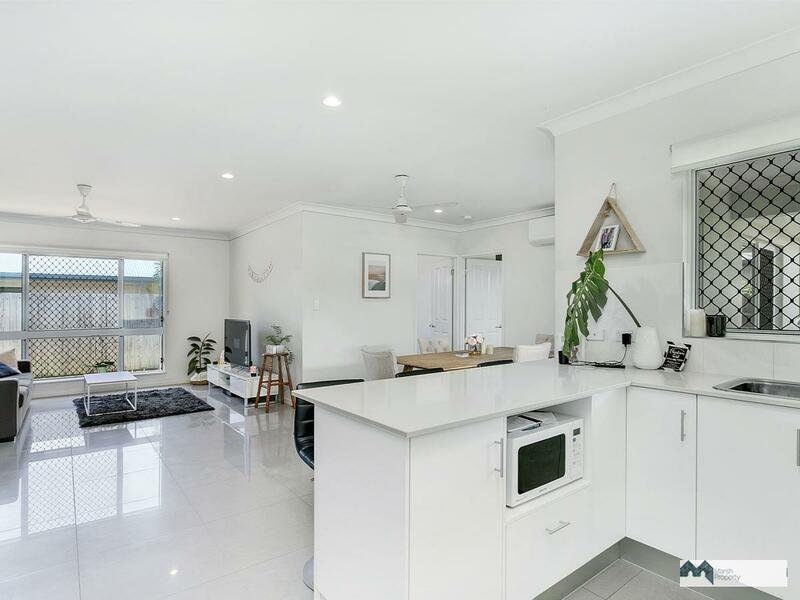 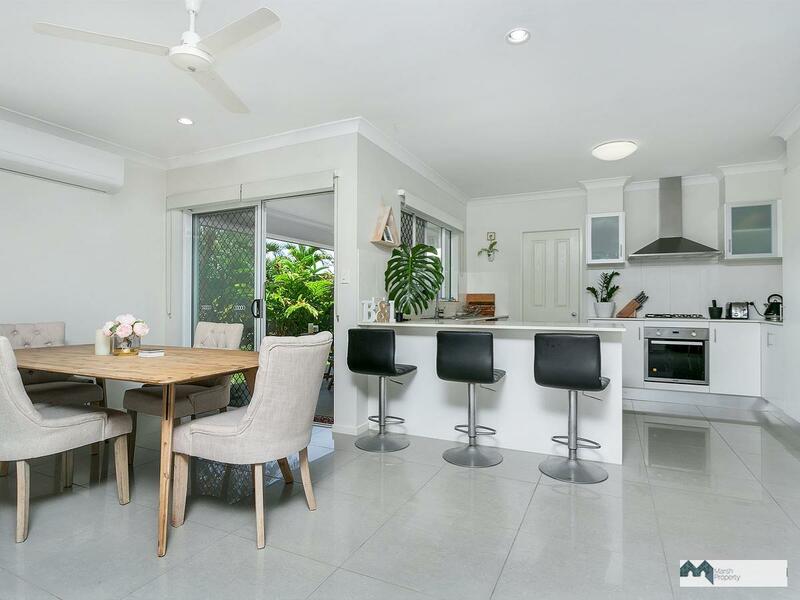 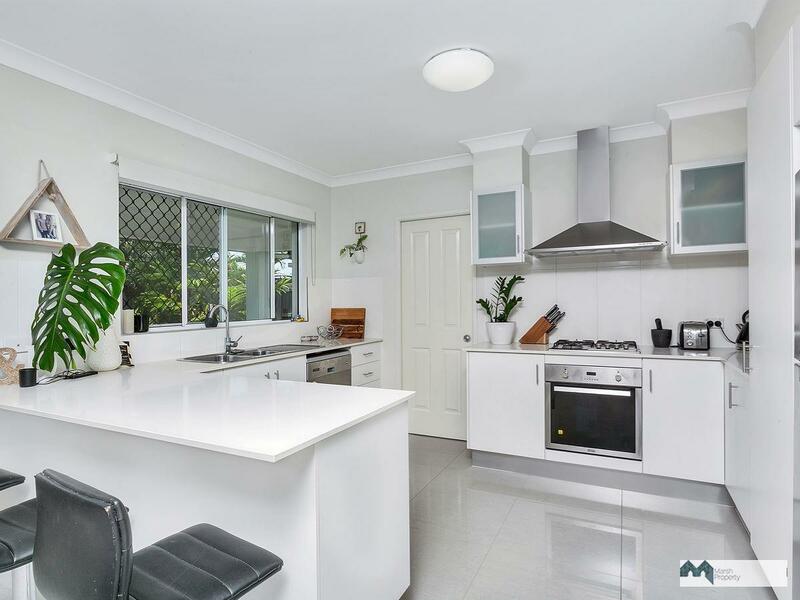 The modern kitchen has stone benchtops and stainless appliances and opens through to the airconditioned lounge and dining areas, with sliding door to the patio. 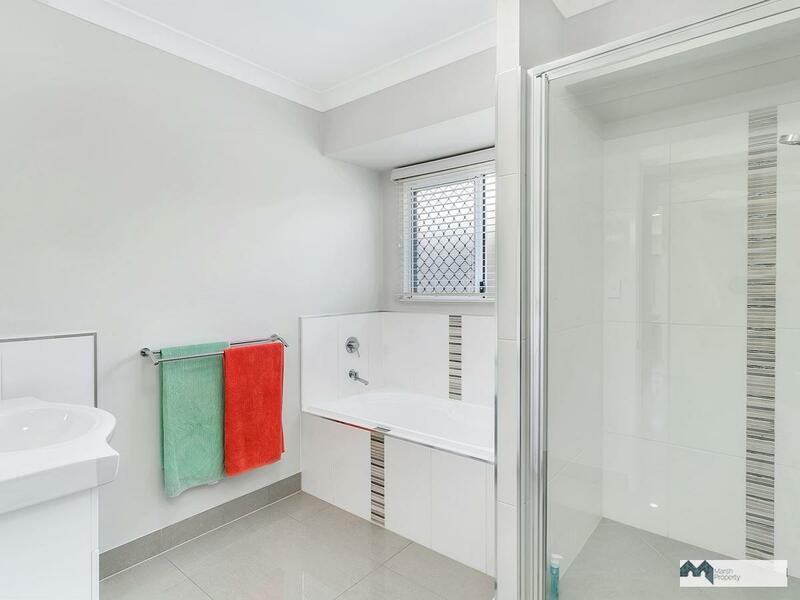 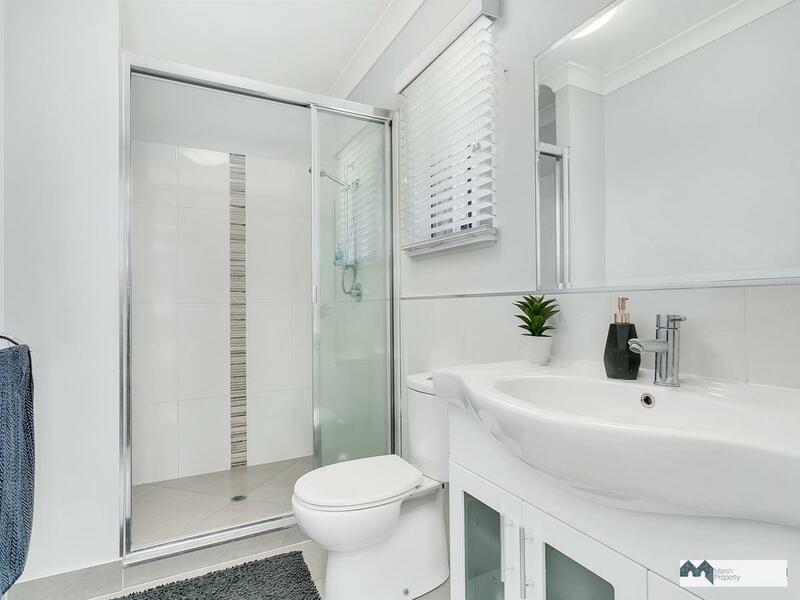 With a separate bath and shower in the main bathroom and a modern ensuite off the master bedroom, plus double garage and a low maintenance yard, this home offers broad appeal. 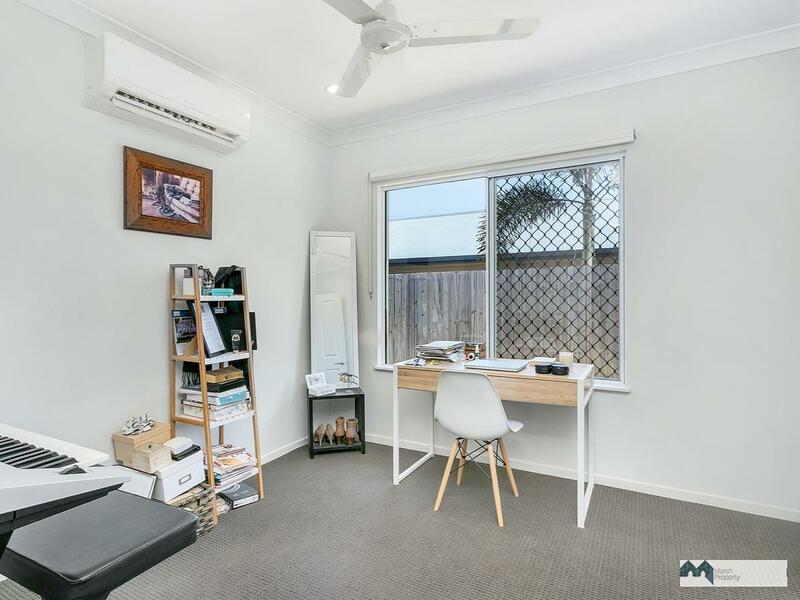 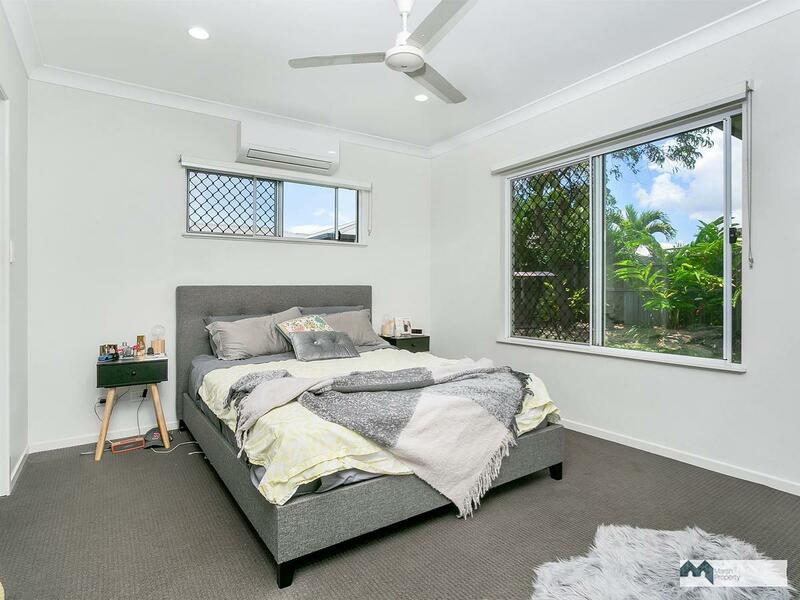 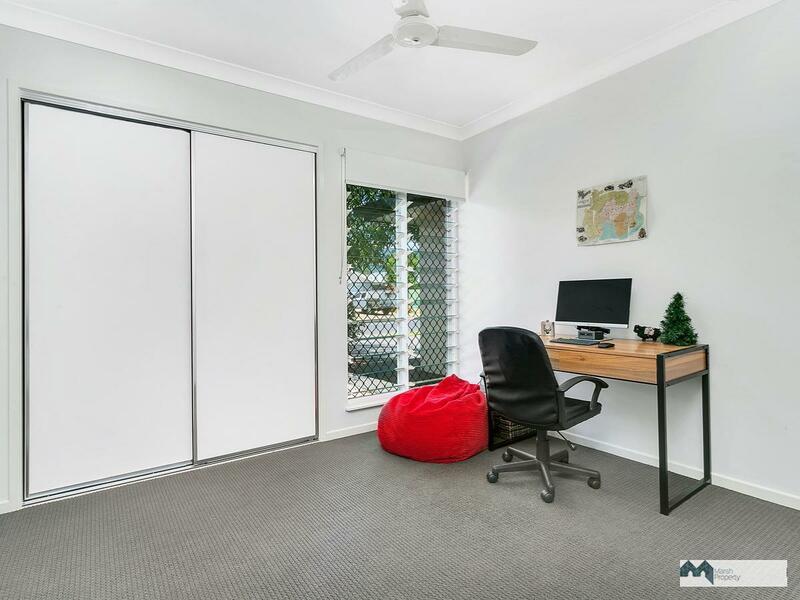 Located within close proximity to Smithfield Shopping Centre, schools, transport and James Cook University, the location is SO convenient.